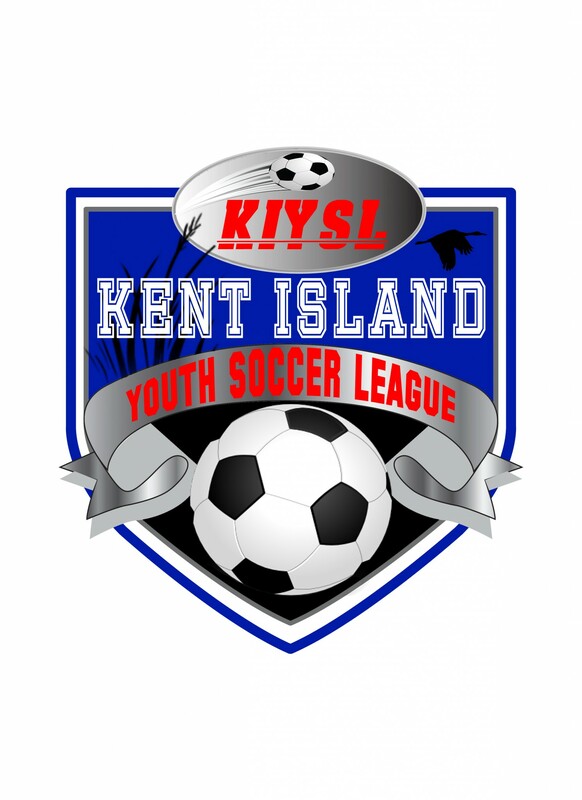 Updated Tuesday February 6, 2018 by Kent Island Youth Soccer League. The Kent Island Youth Soccer League is proud to announce the winners of the 2017 Bert Robertson Memorial Scholarship. This year the scholarships went to three deserving high school graduates: Brianna Millet, Sean Van Rees and Bryn Stricker. Brianna Millet will be attending Chesapeake Community College studying education or nursing, Sean Van Rees will be attending Embry Riddle Aeronautical University studying Mechanical Engineering and Bryn Stricker will be attending Rochester Institute of Technology studying Electrical Engineering.. A total of $2,000 in awards was made to these students.